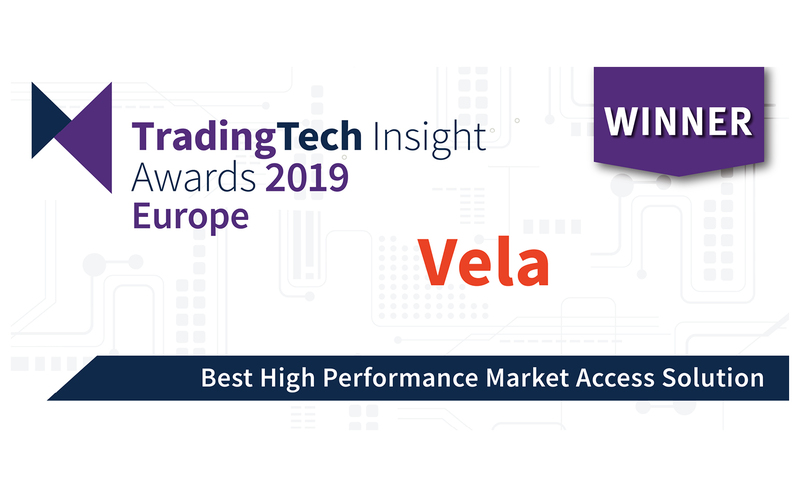 Best High Performance Market Access Solution Vela wins Best High Performance Market Access Solution. 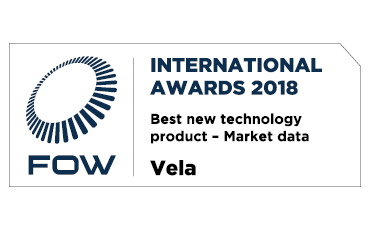 Best DMA Offering Vela wins Best DMA Offering for the fourth time. 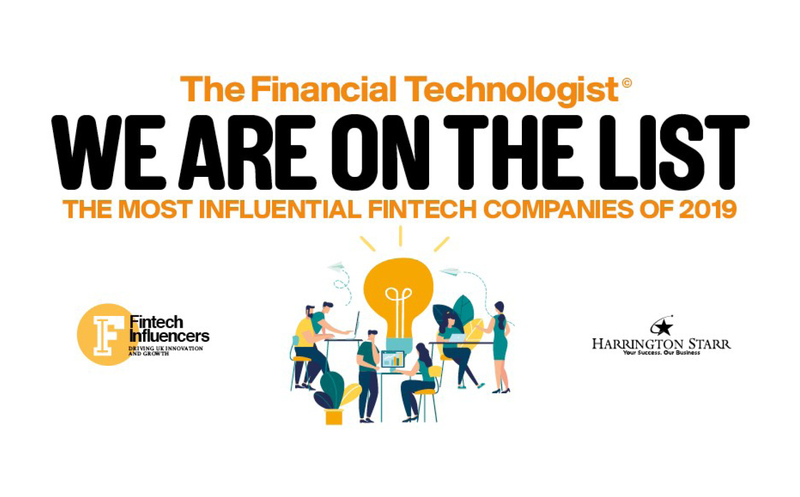 Top 100 Most Influential Fintech Companies of 2019 Vela has been named in the Top 100 of the Most Influential Fintech Companies of 2019 by Harrington Starr for the second consecutive year. 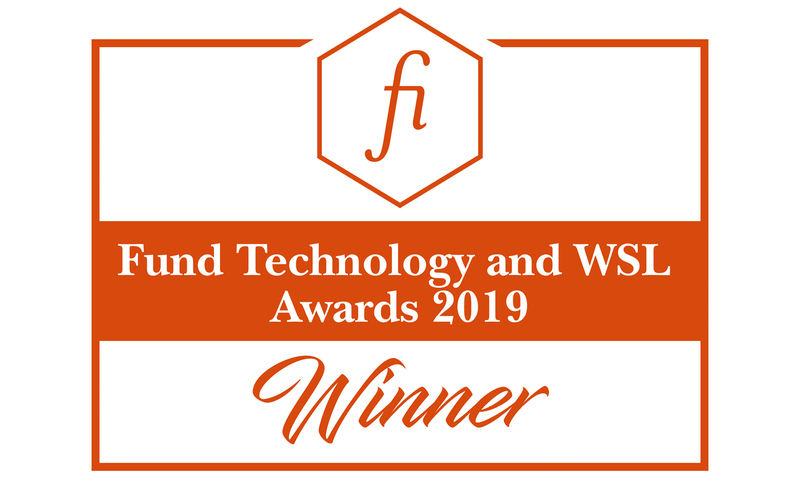 Excellence in Service Providers Stacy Mallon, Director of Infrastructure & Security, received this Women in Finance award for Excellence in Service Providers. 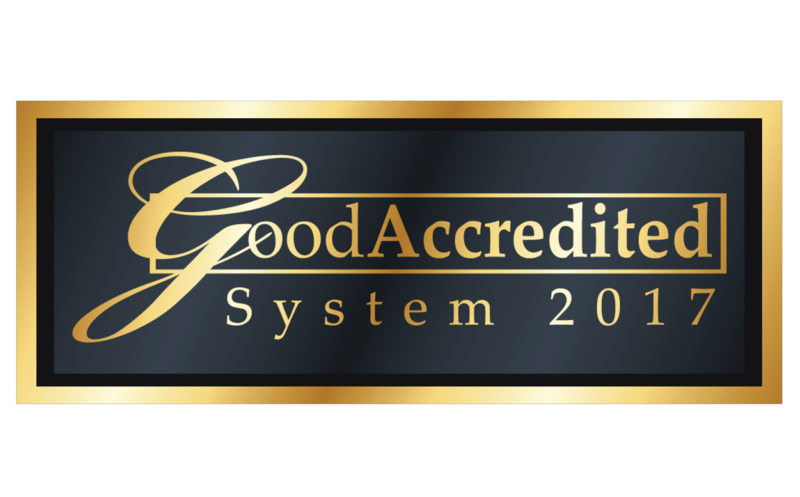 GoodAccredited Standard Vela receives the GoodAccreditation standard. 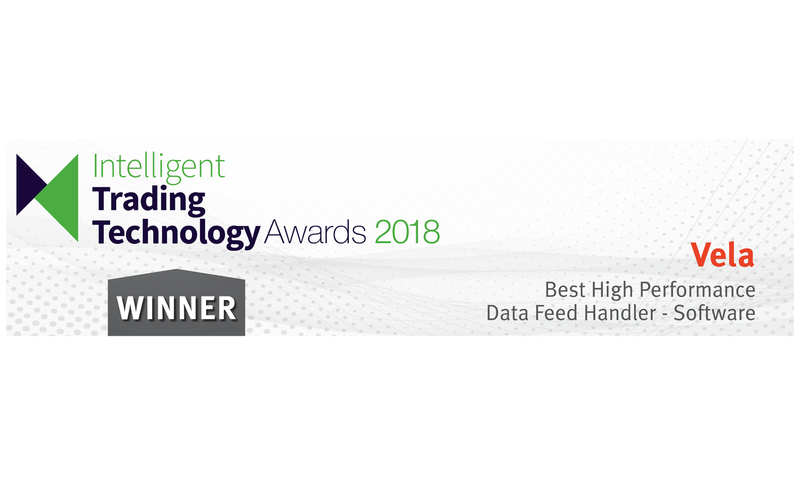 Best High Performance Data Feed Handler - Software Vela's SMDS direct feed handler has won this category for the second consecutive year. 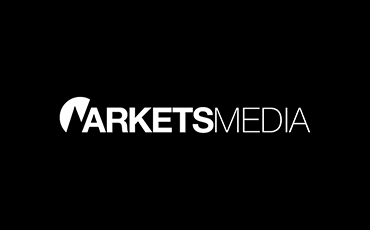 Woman of the Year and Rising Star Jen Nayar, CEO, was named Woman of the Year and Alexandria McGrath, Development Lead, was named a Rising Star. 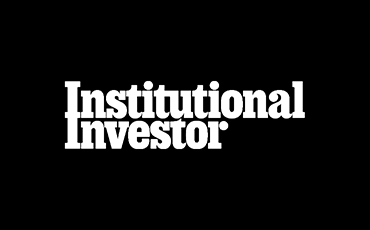 Trading Tech 40 Jen Nayar, CEO, has been named on this list for the third year in a row. This year, Jen moves up a spot to #35. 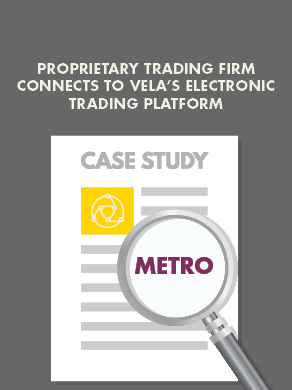 Best DMA Offering Vela's Direct Market Access offering has won this category. 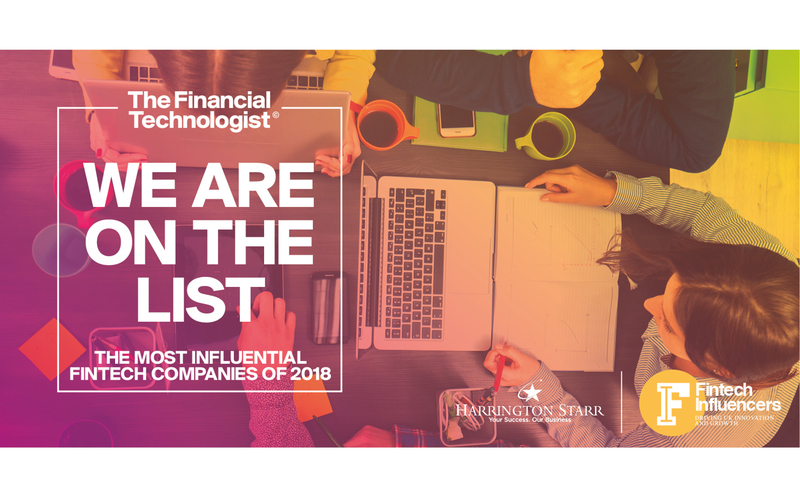 Top 100 Most Influential Fintech Companies of 2018 Vela has been named in the Top 100 of the Most Influential Fintech Companies of 2018 by Harrington Starr. 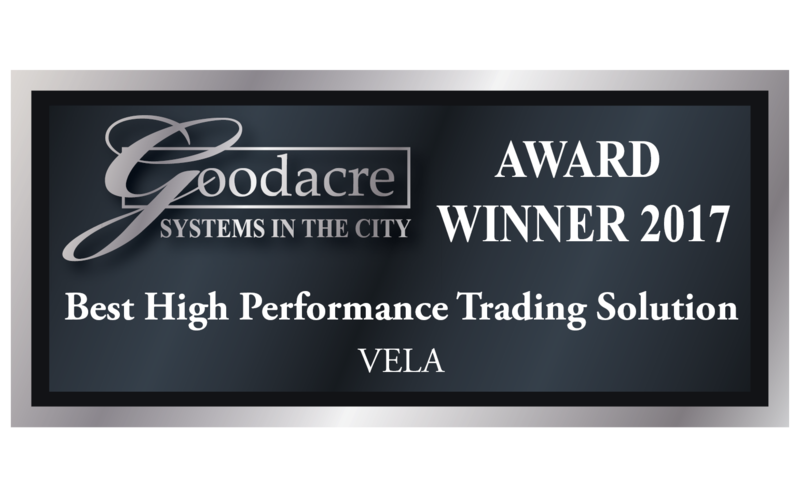 Editor's Choice Award Vela wins Editor's Choice Award, recognized for the acquisitions of OptionsCity and Object Trading. CEO of the Year Jen Nayar received this signature award for CEO of the Year. 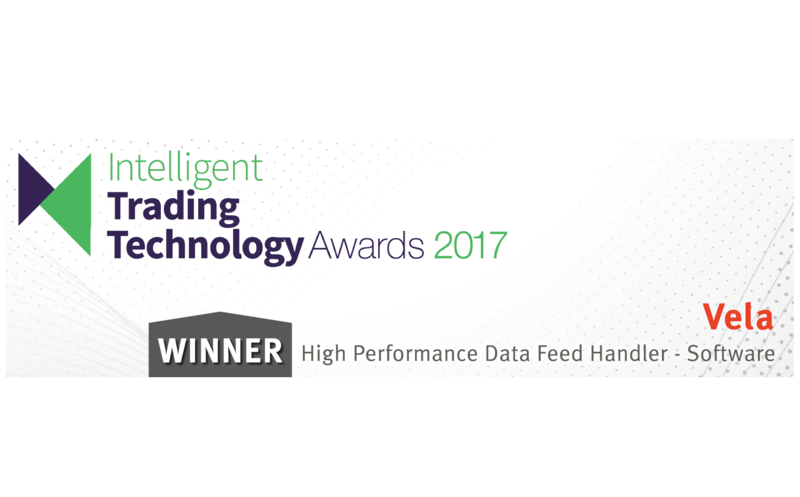 Best High Performance Data Feed Handler - Software Vela's SMDS direct feed handler has been named in this category. 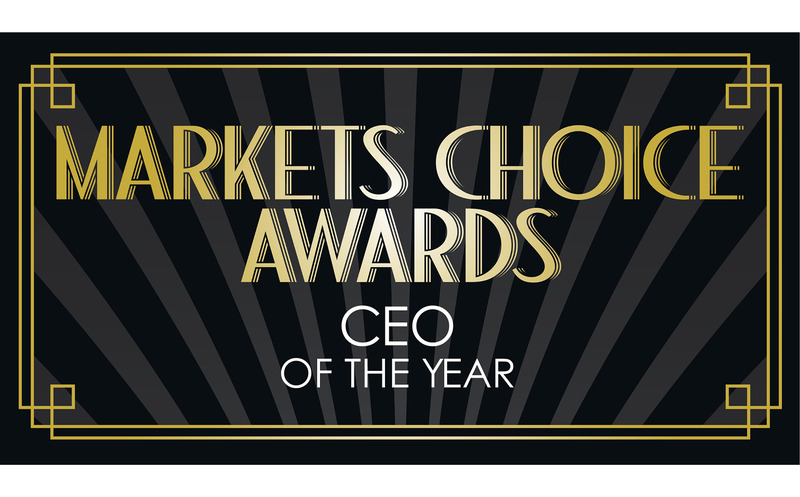 CEO of the Year Jen Nayar was named CEO of the Year. 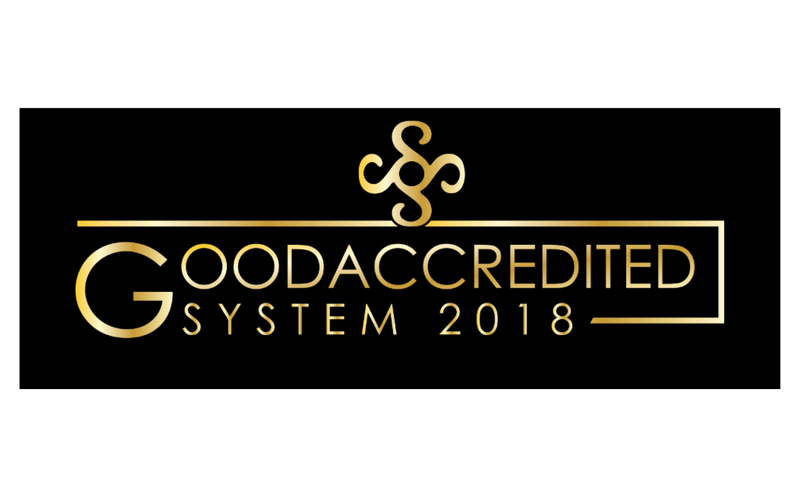 Trading Tech 40 Jen Nayar, CEO, has been named on this list for the second year in a row. This year, Jen moves up two spots to #36. 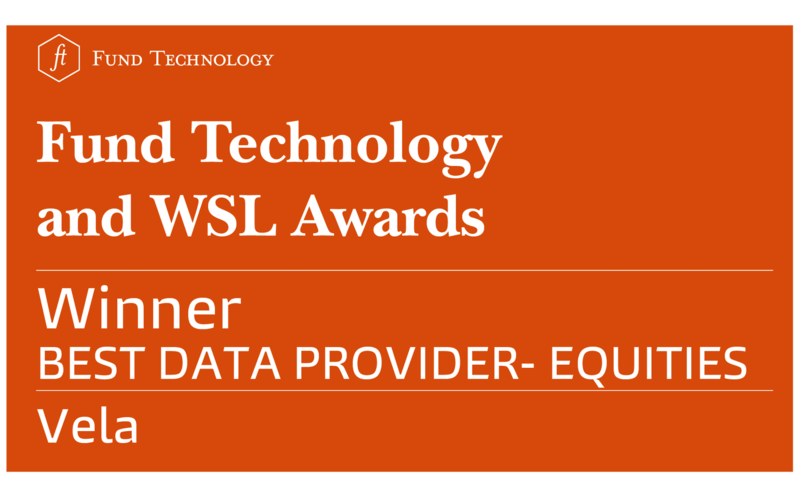 Best Data Provider – Equities Vela’s SuperFeed has been named in this category. 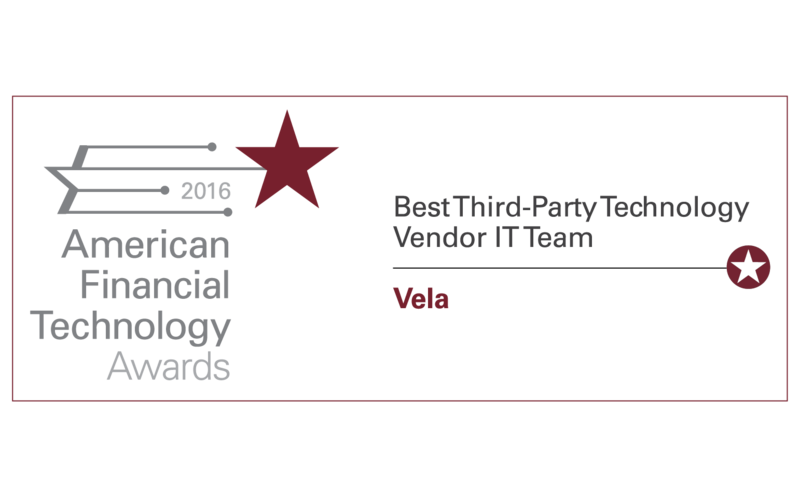 Best Third-Party Technology Vendor IT Team Vela’s Managed Services was the winning team in this category. Excellence in Trading Technology Jen Nayar, CEO, won this category for Excellence in Trading Technology. 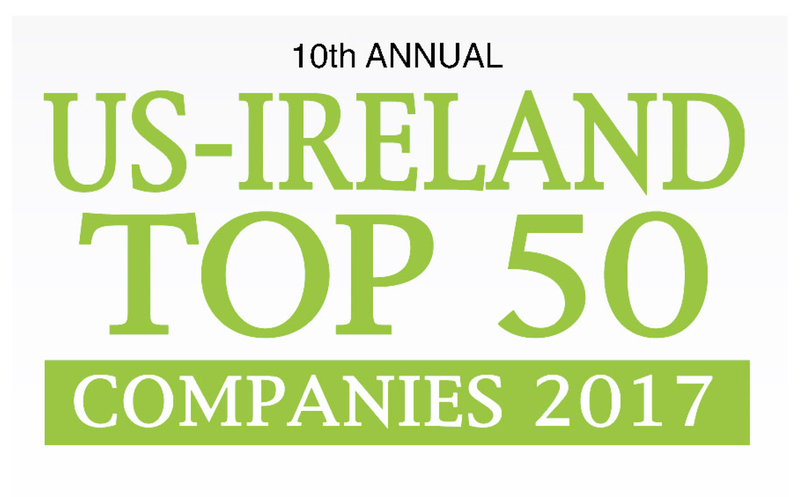 Trading Tech 40 Jen Nayar, CEO, has been named on this prestigious list at #38.